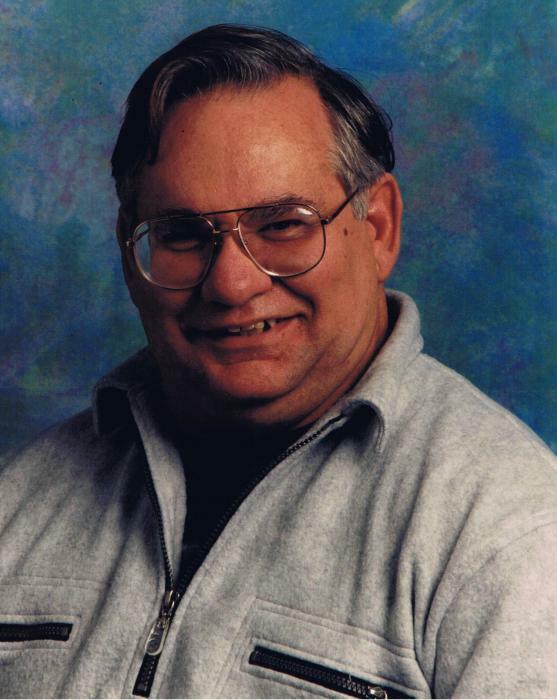 Crawford, Aaron C., age 68 of Miamisburg, passed away on Tuesday, August 14, 2018 at the University of Cincinnati Medical Center. He was born on November 15, 1949 in West Middletown, Ohio, the son of the late Donald & Margaret Louise (Sheley) Crawford. Mr. Crawford was a 1969 graduate of Miamisburg High School; honorably served his country in the U.S. Army; he was a former Social Worker for Montgomery County Job & Family Services and a retired Social Worker with the Montgomery County Veterans Service Center with 35 years of service. A member of the Masonic Lodge #737 F & A.M, West Carrollton; he was the Past Commander & Chaplain for the American Legion Post #165, Miamisburg, a lifetime member of the AMVETS, a member of the Miamisburg Eagles Aerie #69, Miamisburg, and the Miamisburg Moose #1645. He is survived by his loving wife of 21 years Judy A. (Miller) Crawford, daughter Selina Carpenter, brother Neil E. Crawford, sister Delora Gilbert, grandson Travin Carpenter, as well as numerous nieces, nephews, other relatives and many friends. A Gathering of Family and Friends will be held from 2:00 p.m. to 4:00 p.m. on Saturday, August 18, 2018 at the SWART FUNERAL HOME, West Carrollton. Masonic Lodge # 737 F & A.M. will conduct Masonic Services at 3:45 p.m. If so desired memorial contributions may be made to the Masonic Lodge #737 F & A.M. in Aaron’s memory. www.swartfuneralhome.com. Graveside committal service will be held at 2:30 p.m. on Tuesday, August 28, 2018 at the Dayton National Cemetery, along with Military Honors from the Combined Honor Guard of VFW Post # 3438 and American Legion Post #165.